We have never set foot on New Zealand soil. We’ve just never been able to make the time to tramp any of the wonderful trails that are available. It is something we need to fix in the future. Rick from Best Hikes just brought a new trail, planned to be officially opened later this year, to our attention. It is well worth a look if you have some free time and a desire to walk a very long, tough track. Stretching from Cape Reinga in the North of New Zealand to Bluff in the South, the Te Araroa is one of the world’s longest walking trails. Hundreds of volunteers have helped create the continuous 3000 kilometre-long route. After a cold and very wet night I carried on. The path got steadily more extreme: the mountains became ever higher and they exist of a type of stone that gets slippery when it’s wet and from which large pieces of stone had broken off. As if that was not enough, I had to cross a few rivers again and I began seriously asking myself why I was there. Congratulations to the members of the Te Araroa Trust board. What a vision, what a project! The trail’s official opening on the 3rd December 2011 in Wellington and is a celebration of the success of 17 years of voluntary effort from many hundreds of New Zealanders up and down the country. Full information is over at the Te Araroa official website. It’s well worth a browse. Have you walked in New Zealand? Would you consider undertaking a 3000km long trail? Shoot us your thoughts below, we would love to hear what you think. I’ve done a fair bit of tramping in NZ – I live in Adelaide, SA. 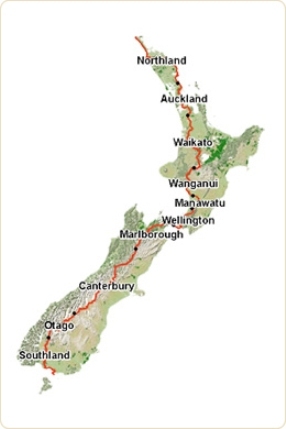 I intended to do the Te Araroa, starting Oct 11. But had a change of heart. Having said that I have walked sections of it: Queen Charlotte, Travers Sabine, etc. How come you changed your mind? Would love to hear more about your other trips if you ever feel the urge to write. Myself and a mate start the Te Araroa trail in New Zealand this Wed 30th November. Am very excited. Its been twelve months in the planning with a lot of work with maps and GPS plottings etc. I would have to say that the logistics and organisation has been extremely arduous and comprehensive, because the trail is relatively new, and detail is scant at times. I will be doing the first two weeks of the trail, and my mate will continue and plans to complete the north island by the end of February. 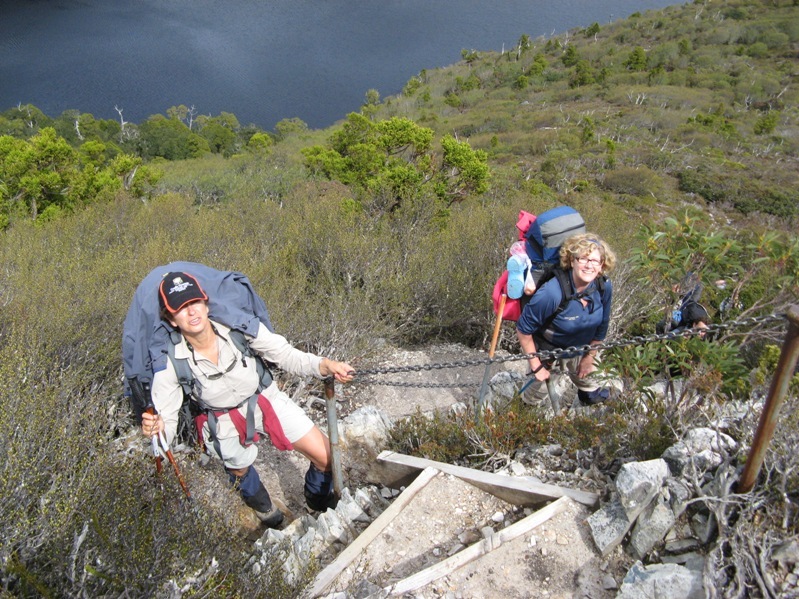 I will be down in your neck of the woods in late February, as my wife and I plan to walk Cradle Mountain. We are very much looking forward to that! If you like, I will update you on how things went. Wow, 3 days and you are off. I am sure it is a huge amount of planning, just the meals and food drops etc would be massive. The maps they have created look brilliant although “track” nots , as you say, seem a bit scant as yet. Tassie in Feb? Fantastic, great time of the year. We are actually from Geelong in Vic but get down there a lot. Next trip is 29th Dec and then plan to be back there in April. We would love an update / “trip report” on the Te Araroa trail . We all love to read about other peoples adventures! 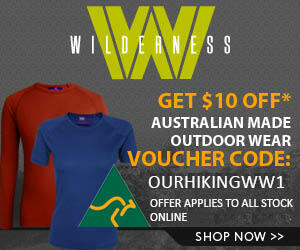 I can swap you a copy of our How to hike the Overland Track ebook for some notes if you like? ?